Uber makes traveling a lot cheaper and more comfortable. However, apparently, that doesn’t mean that it is completely safe. 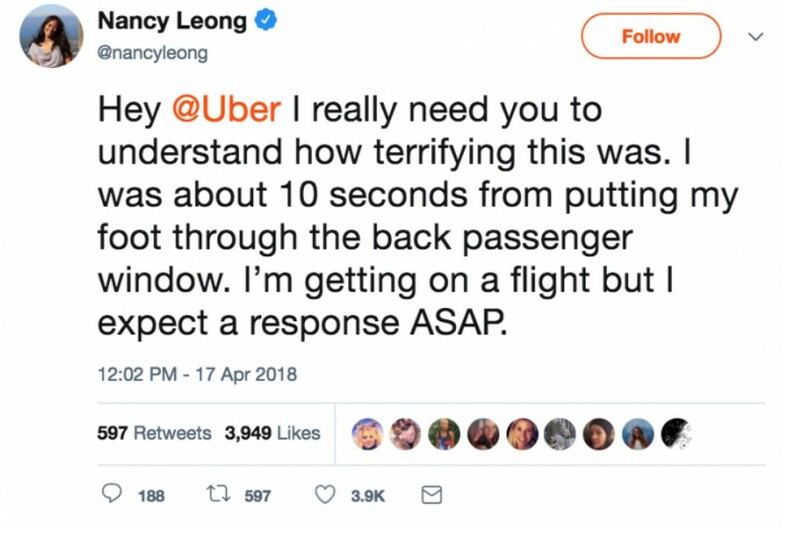 Now, this was quite scary for me to read since I use Uber all the time and this might have just scared me for life. 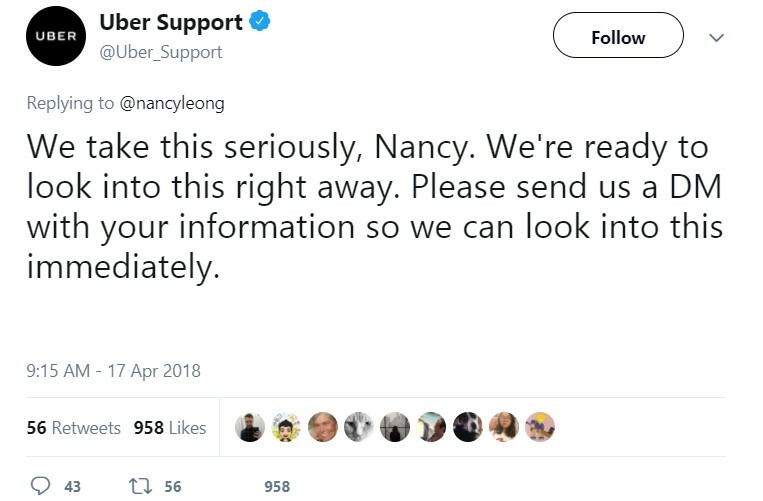 Because, believe it or not, Uber support doesn’t properly hear what you have to say. I’ve had instances where the Uber driver was less than professional and yet Uber support did nothing to help me. Although this story just takes it to whole new horrific level. 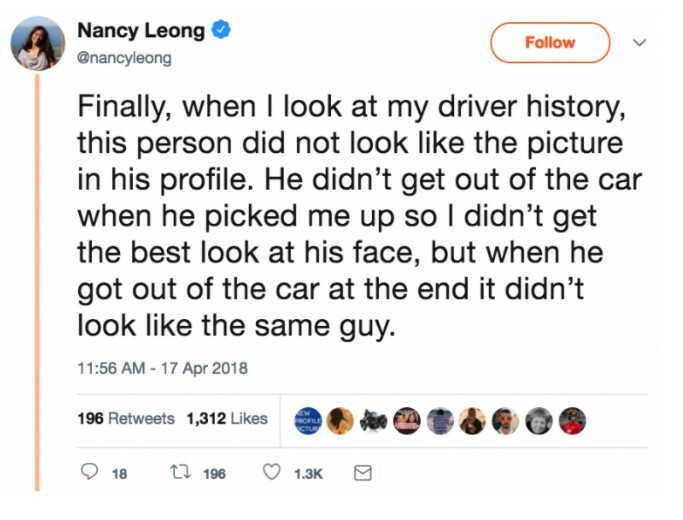 You see Nancy, a law professor at the University of Denver used Uber to go to the Airport. 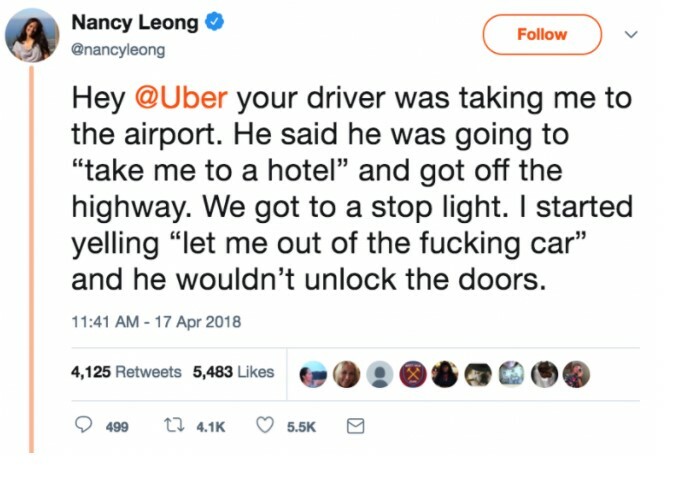 Everything was going okay until her Uber driver decided that he wanted to take her to a hotel instead. She obviously screamed for help. I understand that this can be quite scary. 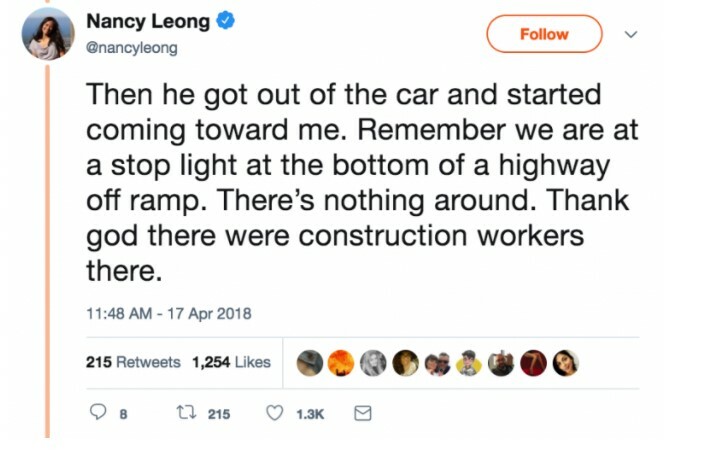 It’s good that some construction workers were there. I honestly don’t know what I would have done in that situation. 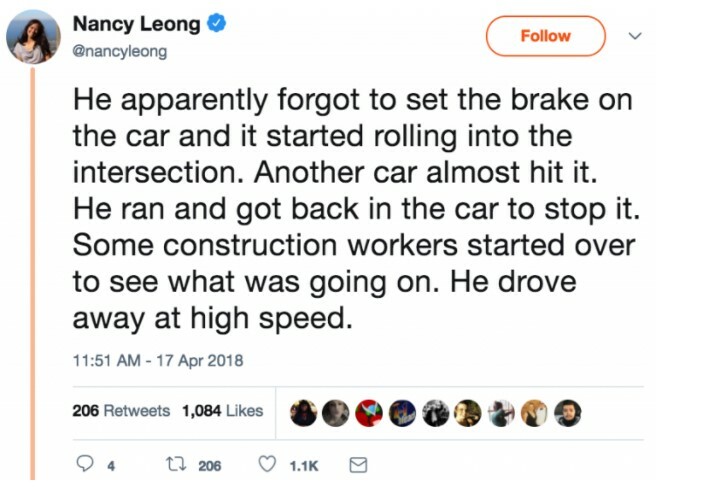 At least he was not able to hurt Nancy. 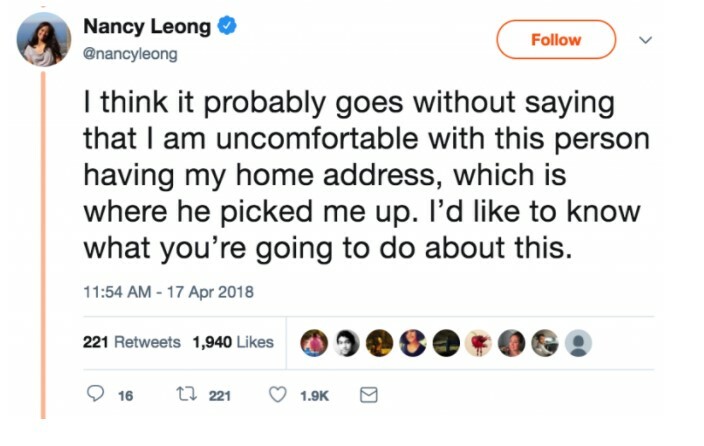 Maybe Uber will finally do something. 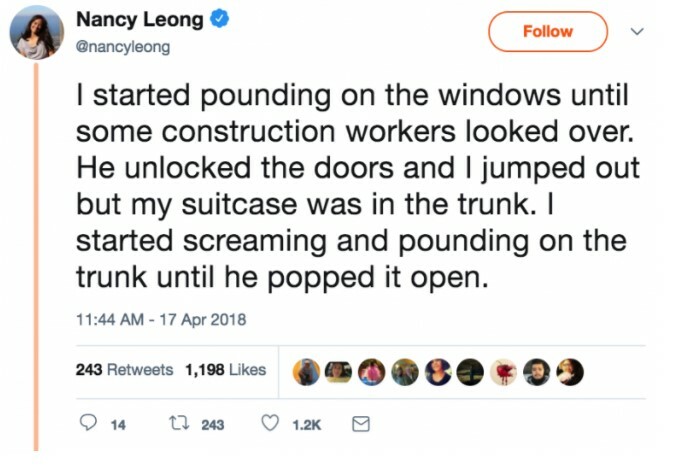 She should have called the police though. Hopefully, they investigate him thoroughly. So maybe it was someone else? As it should be expected. She deserves that. 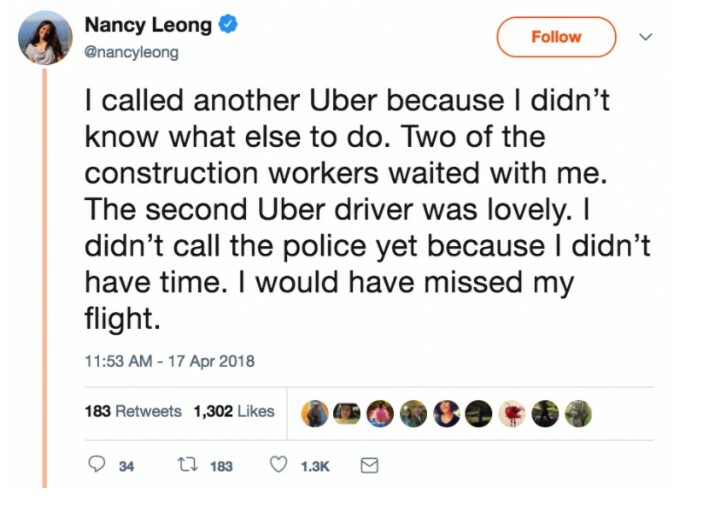 Uber, however, did respond back as soon as they could.